A while ago I posted a review of The Reunion, a little Christian book that I couldn’t really categorize. 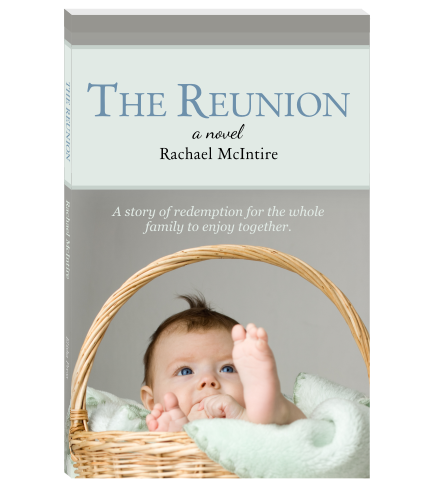 Now you and your children can enjoy it at no cost, because Rachel McIntire has decided to make The Reunion available free as an ebook in various formats. Her writing is a ministry, and her goal is to impact minds for God. Note, however, that the book is not a tract; it is a wonderful story with great characters. 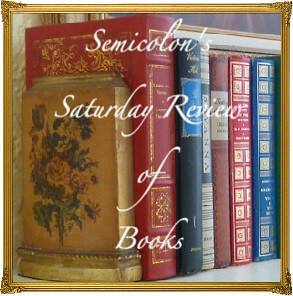 To remind yourself what the book is about, you can read my review. Four-year-old Rebecca opened the door further to get a better look. It was then that she noticed a tiny bundle cozily nestled in a wicker basket, the baby’s enormous blue eyes peeking through the folds of its blanket into the equally blue skies of the morning. Rebecca began once again bouncing up and down, clapping her hands together and shouting, “Mommie, she’s here, she’s here! Jesus has sent me my little sister! For more information and to get your free book, visit Elisha Press. 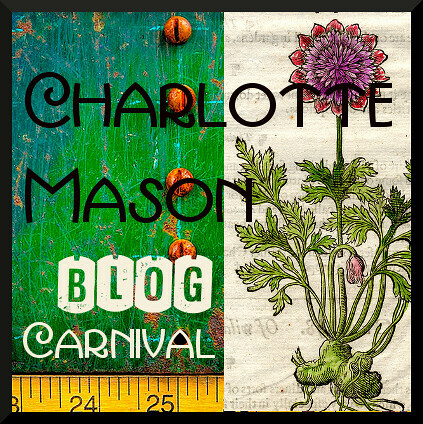 And bookmark the site, because they are expecting to put out more free ebooks this year. Disclosure: I am not compensated for telling you about this free ebook; rather I am honored to be able to spread the word about affordable quality Christian literature. This review is linked to Better Mom Monday, Encourage One Another Wednesday, Wisdom Wednesdays, and Raising Homemakers.